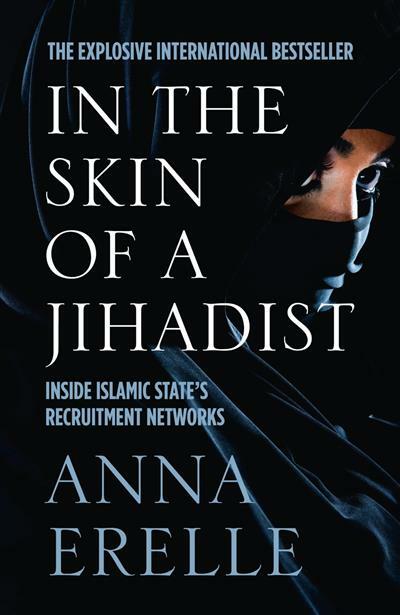 This January, journalist and author Anna Erelle came out with a captivating novel recounting her tale of how she went undercover as a jihadist bride for the sake of journalism, for the sake of the story and for her own curiosity and interest in the Middle East. 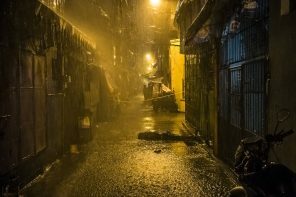 In an excerpt from the novel featured in Vogue, Erelle describes how she, under the avatar Mélodie, attracted an ISIS fighter named Abu Bilel to propose and invite her to Syria. The excerpt is chilling. You can see how persuasive a fighter like Bilel could be to a vulnerable young adult with no direction, someone searching for a purpose, like Erelle’s avatar claimed to be. The Skype call with Bilel as described in the excerpt is only the beginning of Erelle’s epic journey. When asked if she would do it all over again, Erelle said “for sure.” We applaud this young woman’s dedication to the story and can’t wait to get our hands on a copy of her book.